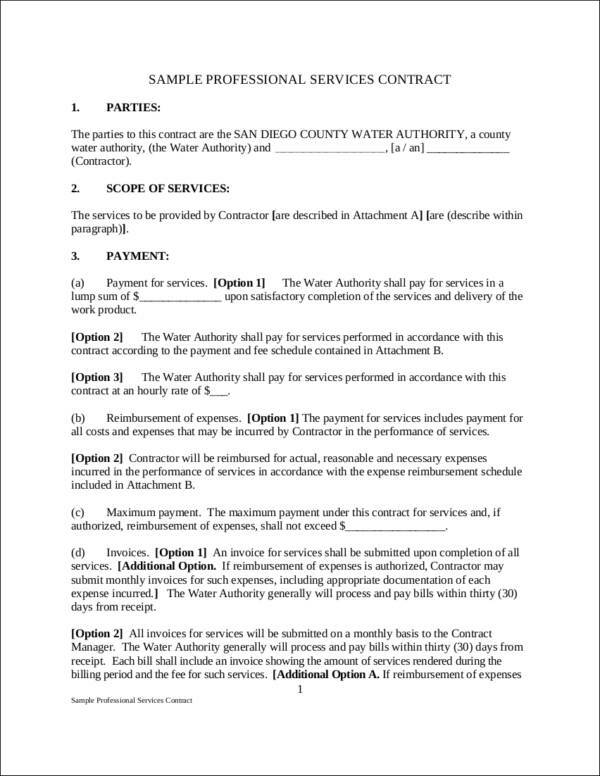 What is a service contract? 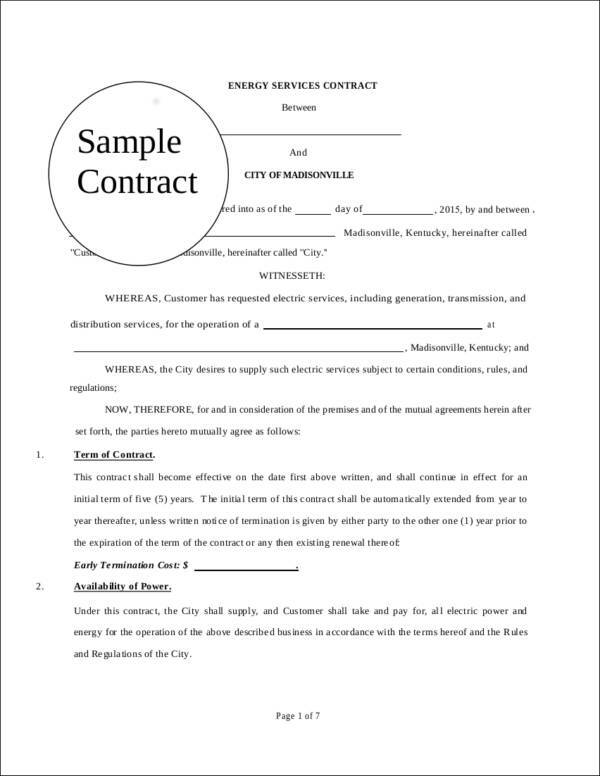 This is a contract or agreement that a business establishment or owner of a property makes with an agency or a company that provides services to maintain and keep the property clean. These maintenance services include cleaning the property, doing damage inspections and repairs, evaluating if there is a need to replace some parts of the property, and many more. 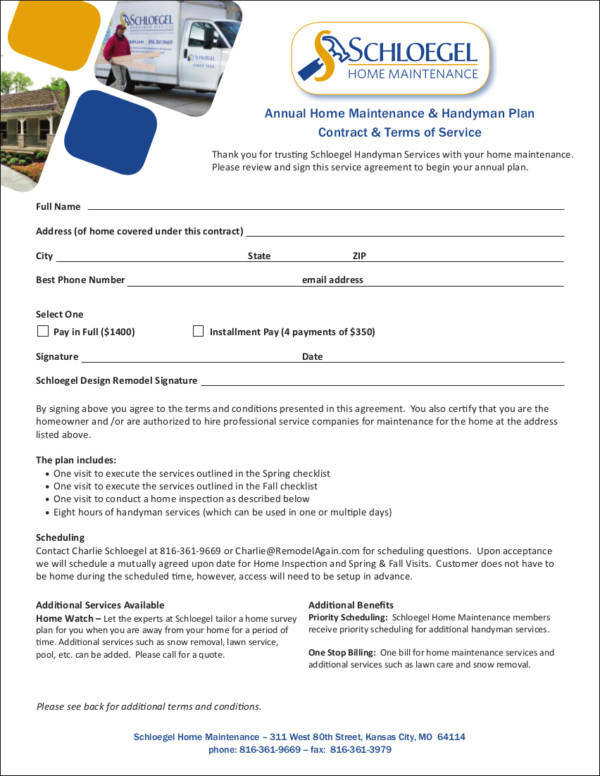 Service contracts may cover different kinds of properties aside from buildings and houses. It also covers vehicles, electronics of any kind, computers, home appliances, and many more. Whether you are looking for the advantages and disadvantages of a service contract or trying to make your own service contract, you have actually landed on the right article. Together with the 10+ service contracts that we have prepared in this article, we have also included useful tips on how you can write one as well as the reasons why a long-term service contract is more favorable. The samples that we have provided in this article are in PDF so that it will be easy and convenient for you to view and download them. You can check out the samples below. 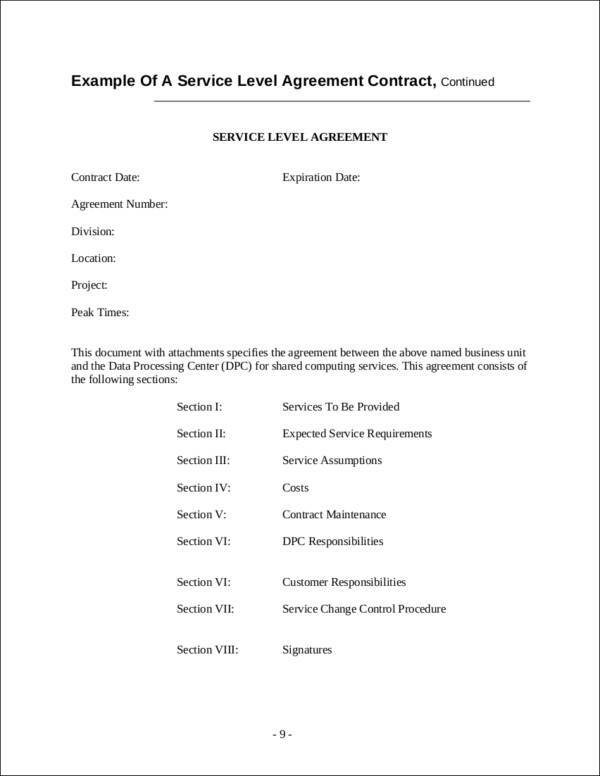 What Do Service Contracts Provide? Service contracts provide a number of services depending on the needs of the client. 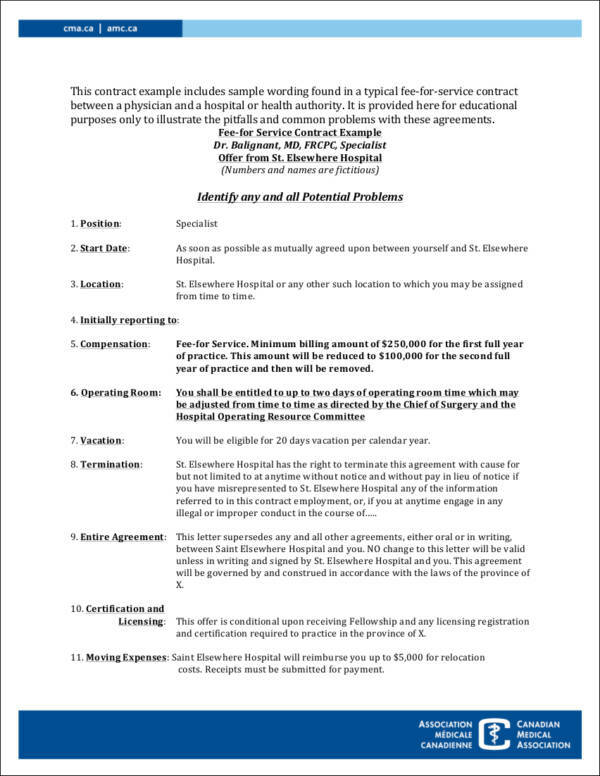 Below are some examples of the services being provided in a service contract. The good side of things is what we always look for, but it would be best if we look for both the good and bad side of things. They are both beneficial and useful information. They are there for a reason and you know that they will provide you with the information that you need to know more about something. Here we will be discussing the advantages and disadvantages of service contracts. All of the services that the client needs are included in the contract to let them know what to expect from the services being provided in terms of quality and performance. 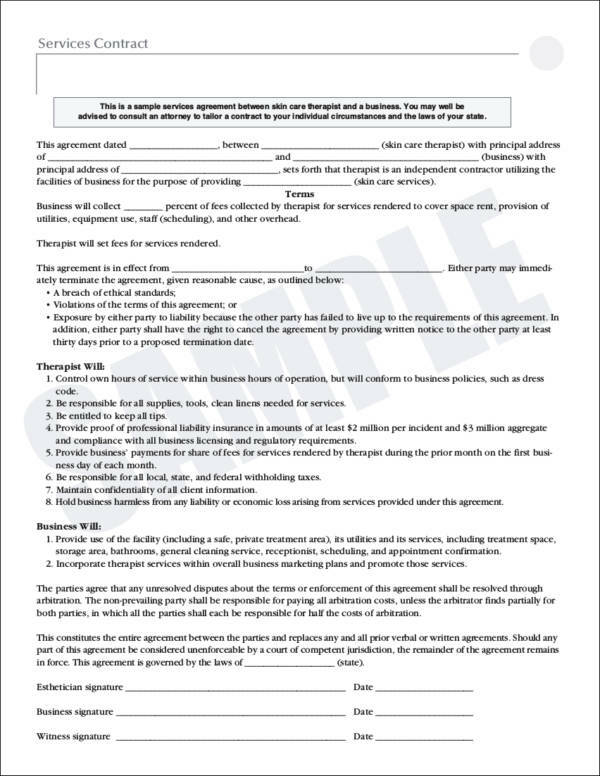 A service contract outlines the obligations of both parties so that they will both know what to do and what to expect from each other. This is important so that they can build a long and trusting relationship, which will make their business transactions easier. 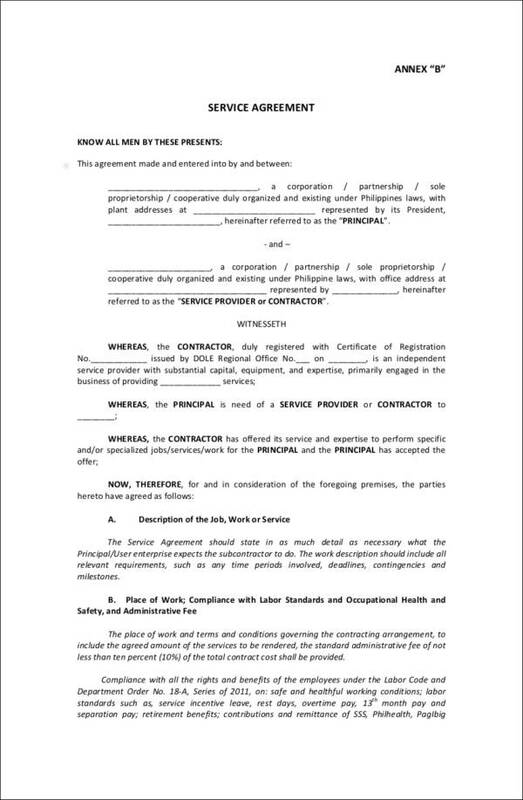 It provides a thorough list of the terms and conditions that each party must comply to make the service contract successful. Includes details on who is responsible for the said act or who to contact in case there are problems the with the service provided or if the services did not meet the client’s expectations. It is a legal contract that binds the client and the service provider making sure that they do their part in the said contract and avoid any forms of violations as much as possible. 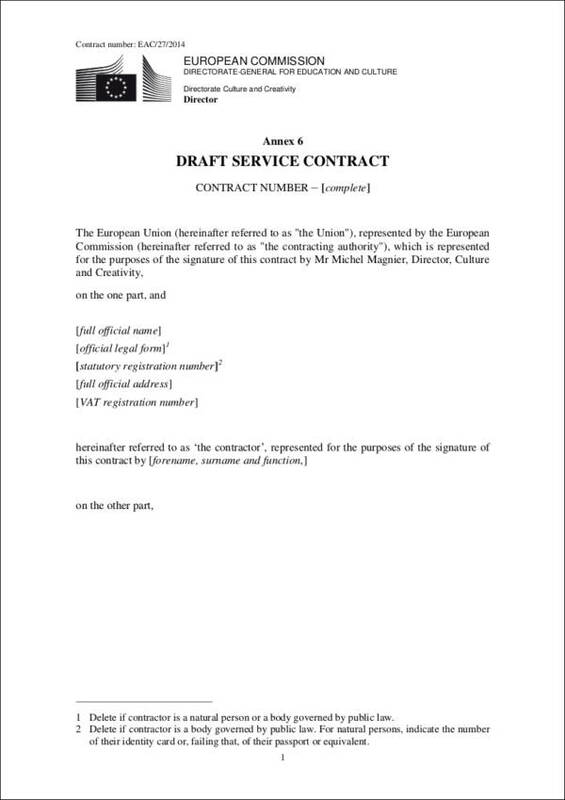 It clearly states the start and the end date of the service contract so that both parties would know how long the service would last, and so that they could decide if they would want to renew the service contract or not. 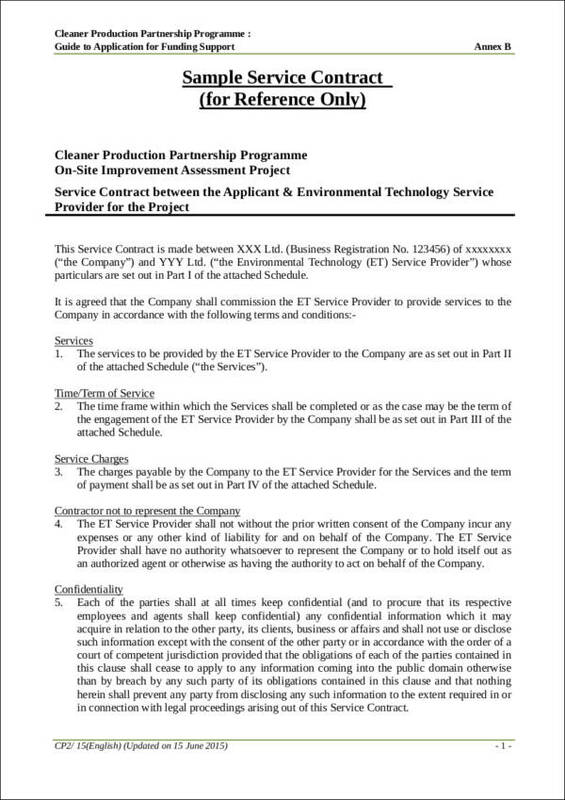 Timelines, deadlines, and quality check schedules are included in the service contract to keep both parties aware of the service frequency and setup. If the service fails to meet the expectations or demands of one party, especially that of the client, their reputation might be put in jeopardy. They may be put to shame or face certain troubles arising from the service failure. Being a legal contract, any forms of violation or breach of contract will be subject to consequences such as compensation for the damages or they may face lawsuits. There are a lot of must dos and don’ts in a service contract that both parties are obliged to follow. Once a deal is sealed, it cannot be changed until the contract expires. 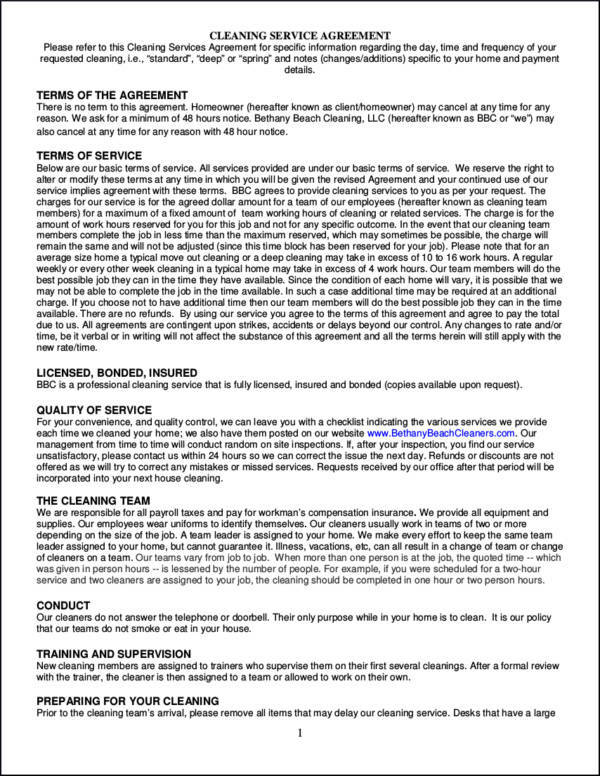 You are bound to the service agreement contract and are therefore obliged to follow whatever has been agreed upon. This means that the terms and conditions are absolute. Creating a service contract or any other contract takes time and needs a lot of resources. You need to carefully consider each item that is included in it. There is a limit to the things that one party can do as a contract has to be written in a way that both parties agree to it. 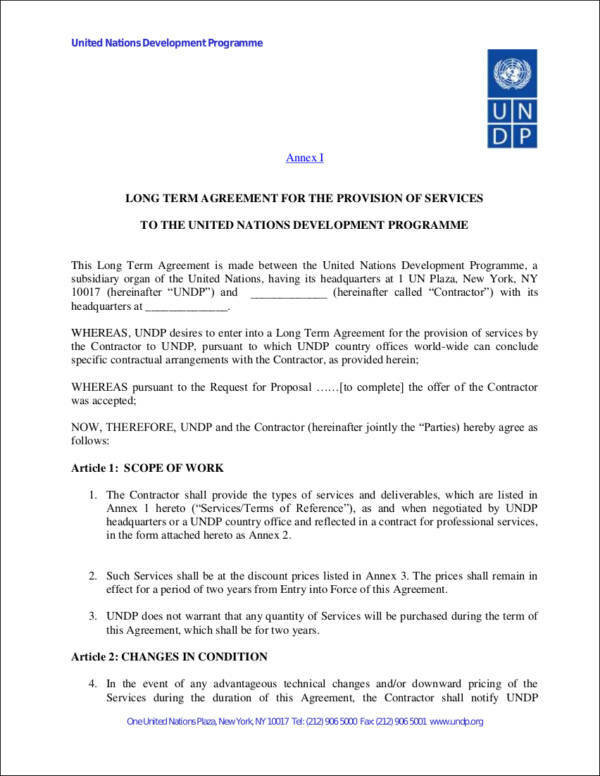 So if one party disagrees with one item in the contract, it cannot be included. Trying to get into a business partnership is hard. This is the same with getting into business contracts or other contracts. It is because contracts are legally binding and commiting yourself to one might push your usiness up or pull you down. That is why when trust is established among the parties involved in a contact, it is important that is is kept that way. So tht you will understand more, here are some of the reasons why your business needs long-term service contracts. It helps businesses build a relationship of trust. If both parties trust each other, then there will be a lot of reasons for them to work together and achieve reciprocating success. Having a long-term service contract with a certain service provider lets them learn and study your style and make sure that they meet your needs as their client. They will become experts based on your preference, thus making it a win-win situation for both parties. 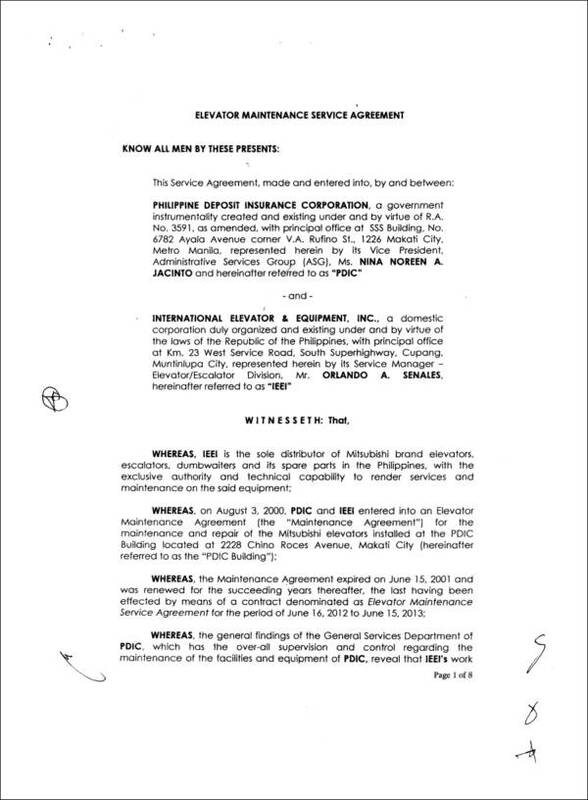 A standardized set of services will be made available with a long-term service contract. This means that there will be uniform services provided. Providing the services will also be fast and efficient. If a service provider specializes in a said service, they will be able to cater to the client’s demands and needs in an orderly manner. This will result in a faster turnaround time. If a service provider is able to standardize and have a lot of specialized skills, then they will be able to get a good price for the services that they are providing. Writing contracts will always be a daunting task to do. What with the terms and conditions, the needed clauses, and the important elements of a contract that you need to take note off, it will never be easy. All of these are hard, but once you get the hang of it, you will find it easy. 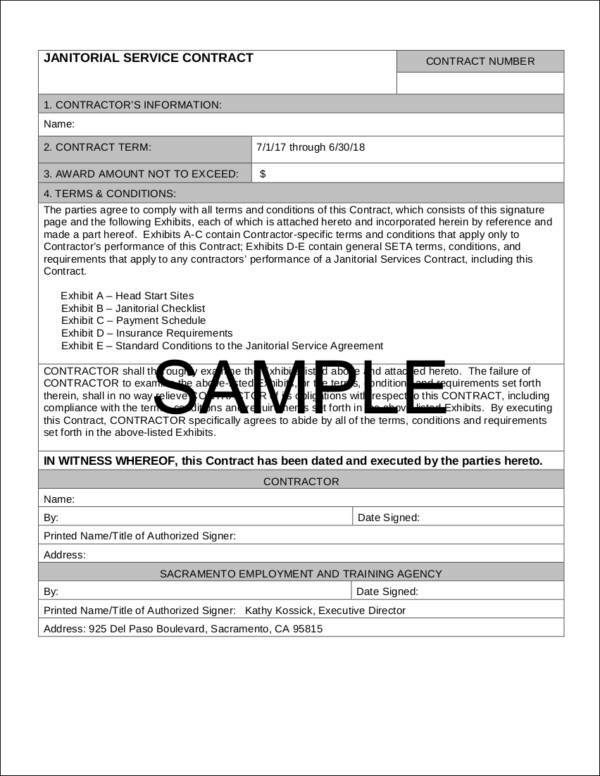 Below are some easy steps to help you write a service contract. You will need to decide if the said service would need a contract. Know the other party. Research on the client or company you will be doing business with. 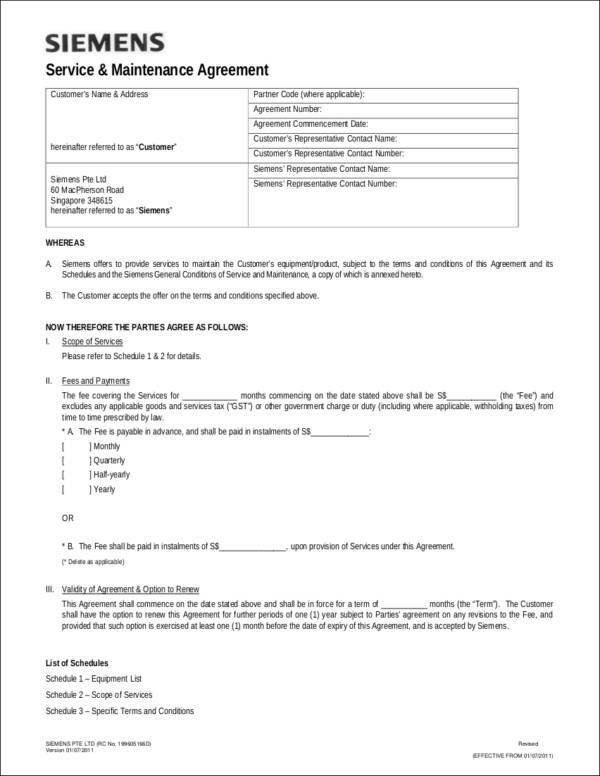 This is part of your preparation for writing a service contract. 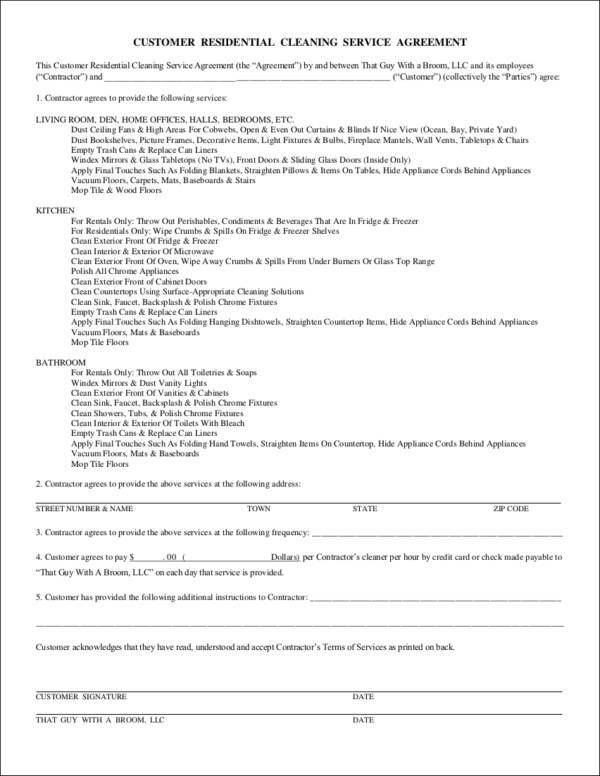 You may download sample contracts online as your reference so that you will have an idea on the formatting and how to start writing. 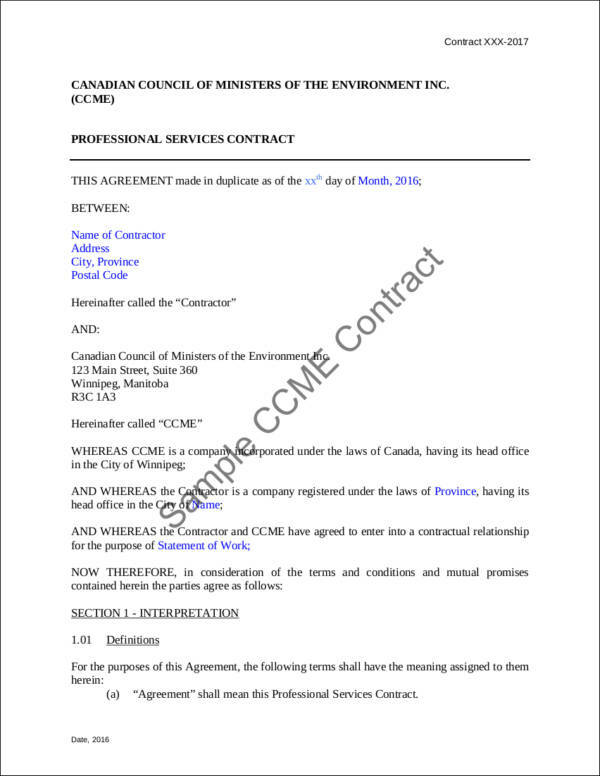 Add the title, the date, and the general information about the type of service that the contract will cover. Provide a definition of the service that the client wants or the product that they will buy. This will be the basis on where the maintenance and repair service will be performed on. 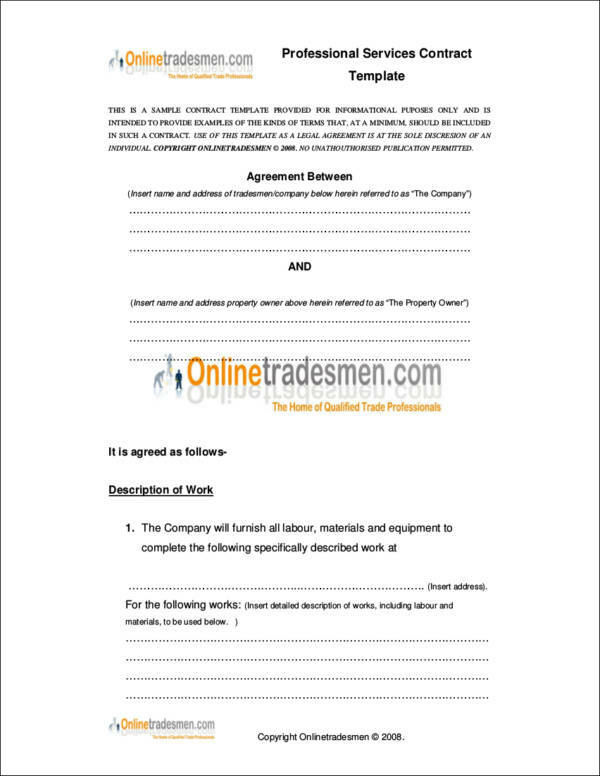 Write the general information of the parties who will be involved in the service contract. Provide a description of the things that the involved parties will provide in exchange for the service. To make it effective, these things should be something that is of value. 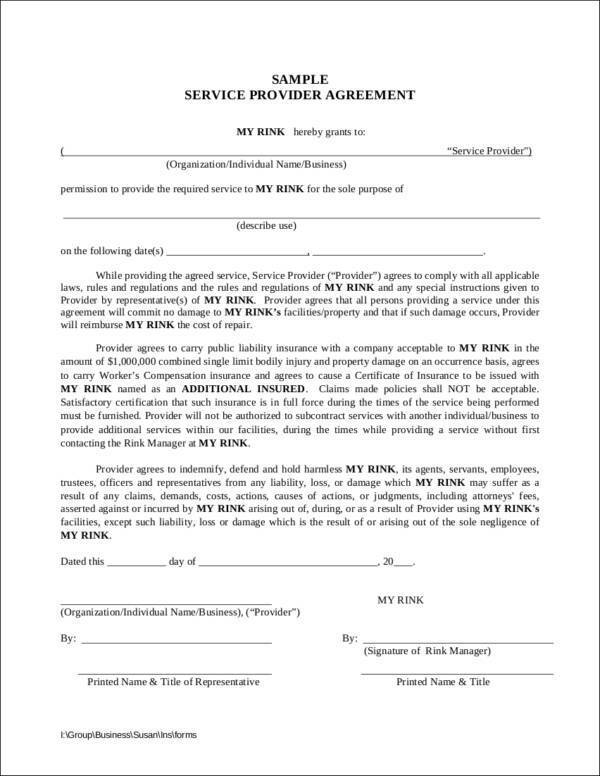 Include in the contract a list of the exact coverage of the service as well as how long the service contract would last. 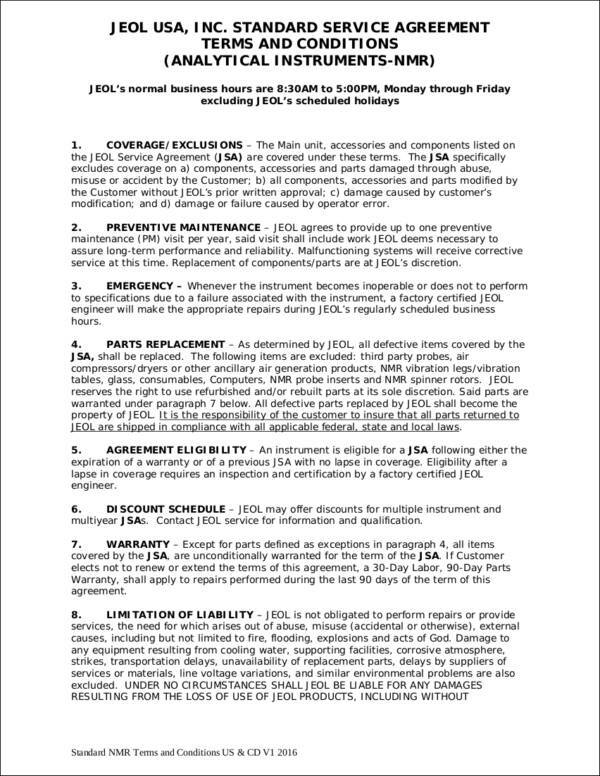 Also provide a list of what will not be covered in the service contract. It is important that your client knows about this so that if any issues about the said exclusion occur, it can be solved right away. Outline the duties and responsibilities of both the client and the service provider. Determine who the client would be able to contact in case they need help or if they have any additional inquiries about the service. In case the client wants to file a claim, you should include the process that the client needs to follow to be able to file one. Include any needed fees that the client needs to pay for. Include important clauses, such as termination and severability clauses. 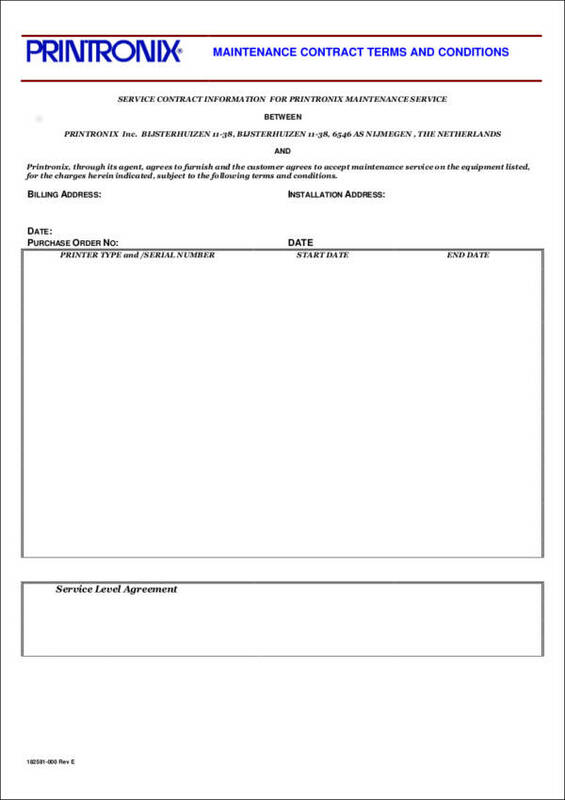 Make sure to provide enough space for both client and service provider to write their names and affix their signatures.